What People Are Saying About Joan Teaches Cello. Joan's love of music and sharing it allows us all to appreciate how beautiful life can be when music surrounds us. Kyle has been enjoying practicing cello more than before. I've seen him progress a lot this year, thanks to her. I have been taking classes in the Suzuki Method for about a year and a half with Joan and I can say that she is a great teacher. She is very dedicated and patient. She takes the time to perfect each piece with you, giving you advice and techniques, making each class very enjoyable. Joan has a very positive approach and always gives constructive feedback. I appreciate her focus on fundamentals while still introducing techniques and musical concepts. She is always patient and encouraging, and I look forward to my lessons every week! Joan has been my cello instructor for 6 years. She is very knowledgeable and knows a lot of different ways to teach me different lessons. She pushes me to work hard but still makes it fun and I always look forward to her lessons. My mom is a teacher and she thinks that Joan is a very gifted instructor. I agree. My daughter has really enjoyed her lesson time with Ms. Kidder. She is very knowledegable and takes the time to teach the proper technique. I would highly recommend her! 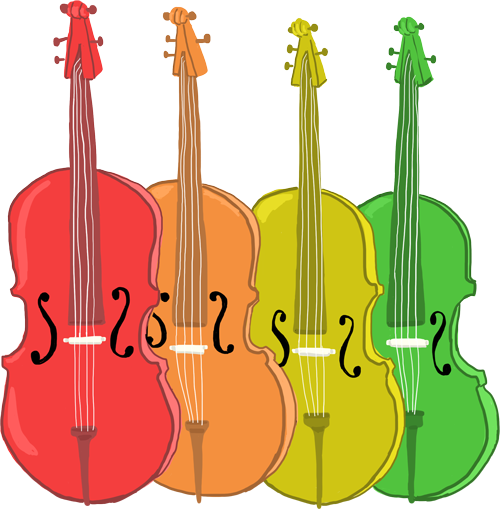 Joan Wolfe Burdette is a professional cellist and music teacher working in the Northern Virginia and Washington, DC area. She takes students of all ages and is always looking for new and exciting performance opportunities!